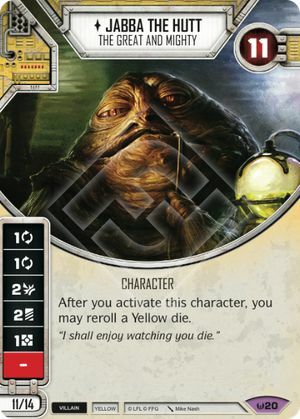 I finally got some time to sit down and go through the Spirit of Rebellion cards. The set has been out for a week now, so I think people will have had time to incorporate the cards into their decks. 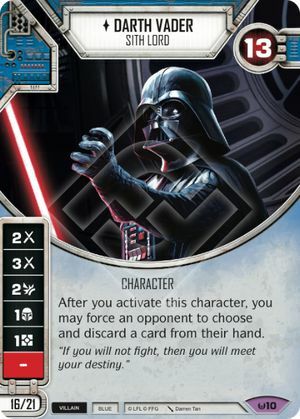 I decided to stick with the eJabba/Vader theme, but swapped out about half the cards. The plan is to play some games this weekend and see how things go.